Picking up our semi-regular Venue Spotlight series, we're shining a light on The Stables in Milton Keynes. 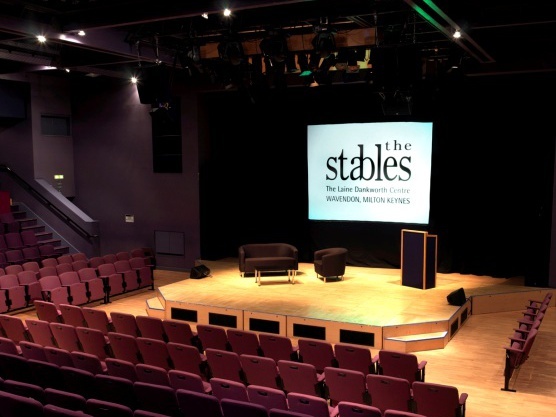 See full listings for The Stables in Milton Keynes here. Jim Marshall Auditorium Capacity 398 seated and Stage 2 capacity 80 seated/120 standing. The venue started in 1970 in a former stable block owned by eminent jazz musicians John Dankworth and Cleo Laine. They established a charity named Wavendon Music All Plan, which continues to operate the building. 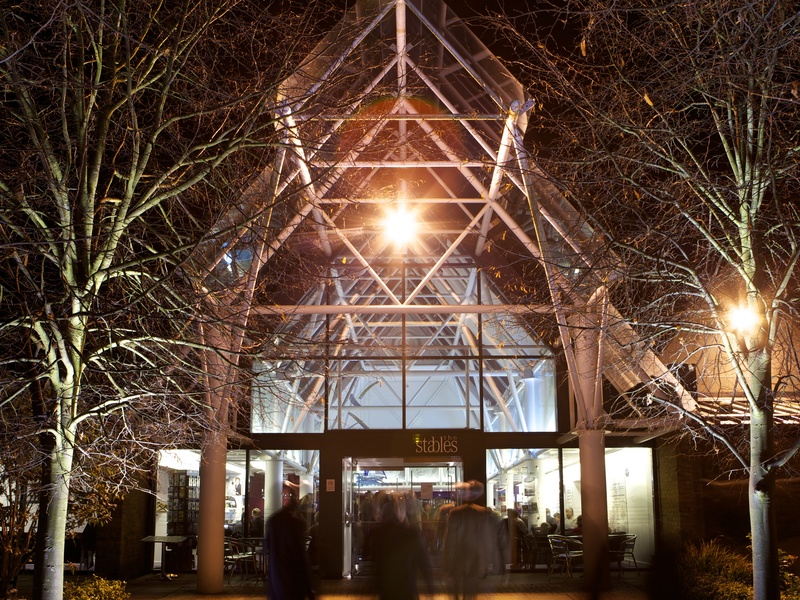 Thanks to an award from the National Lottery via Arts Council England, the venue was rebuilt and enlarged with a subsequent development in 2007 to create Stage 2. Amy Winehouse, Newton Faulkner, Gregory Porter, Jamie Cullum, Beverley Knight, Sufjan Stevens. Our learning and participation department organises over 250 education events each year and the annual National Youth Music Camps (alumni include Thom Yorke, Guy Chambers, Dominic Miller, Tim Firth) We also produce the biennial IF: Milton Keynes International Festival. Local and national planning laws to take into account the needs and existence of music venues across the country, especially when planning new housing and office development. Being a part of the planning team that delivered the 40th Anniversary Gala concert on 6th February 2010 featuring Paul O Grady, Victoria Wood, Maureen Lipman, Rod Argent, Prunella Scales and Timothy West, Alec, Jacqui and Emily Dankworth and Dame Cleo Laine, the concert going ahead despite the tragic death of Sir John Dankworth earlier that day. 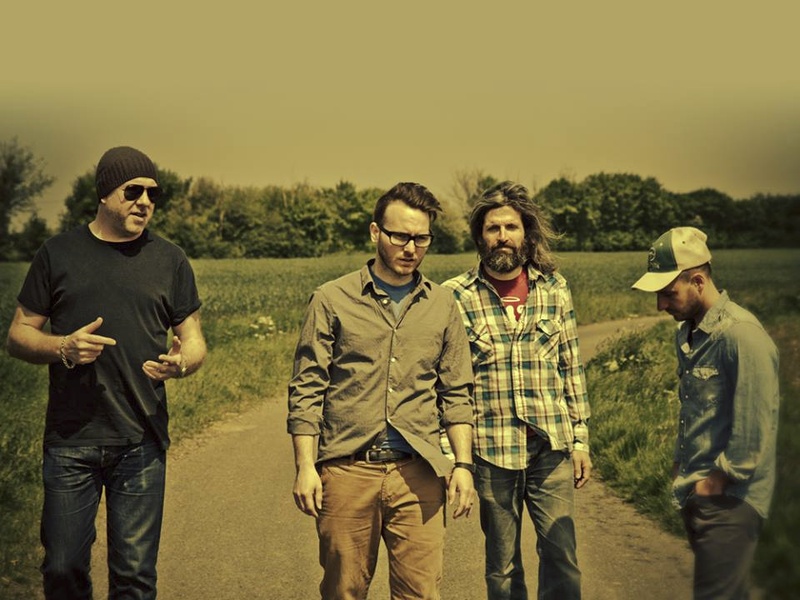 Turin Brakes (above image) on Tuesday 1st March 2016. We never kiss and tell! Track The Stables here to keep up to date with all forthcoming events.